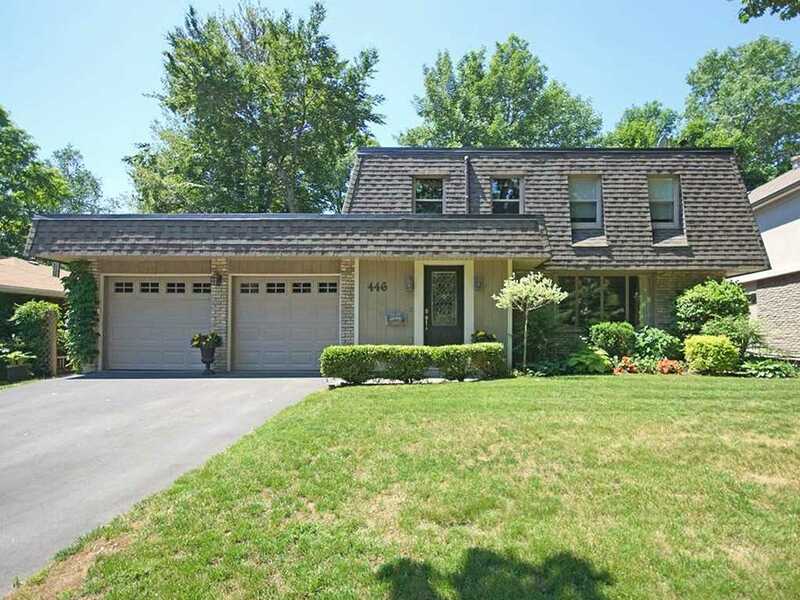 Gorgeous Home In Desirable Tyandaga Area With 91Ft X 119Ft Lot W/Unobstructed Views Of Golf Course. Home Has 2 Master Bedrooms, 4.5 Bath, Upgraded & Modern. No Expenses Spared! Custom Kitchen W/10 Ft Cambria Stone Island.All New Appliances Warranty Till 2020, 2nd Floor Laundry, New Roof, Insulation, Garage Door, Maple Staircase W/Iron Railings, Glass Walls, 2 Fireplaces, Pot Lights, Entertaining Wrap-Around Deck, Home Inspection Done. Ready For Your Family! No Details Spared In This Fully Renovated Masterpiece On Pool-Sized Lot W/Huge Private Yard & Parking For 7 Cars.Over 2300 Sqft Of Sun Filled Living Space W/Dramatic Vaulted Ceilings & Open Concept Kitchen/Living/Dining W/Wide-Plank Engineered Hardwood Throughout.Master Suite Has W/I Closet & 5 Piece Bath W/Freestanding Tub.A 4 Piece Jack & Jill For 2nd & 3rd Bedrooms.Finished Basement W/Extra Bedroom,Full Bath,Office, Entertainment Area & Plenty Of Storage! 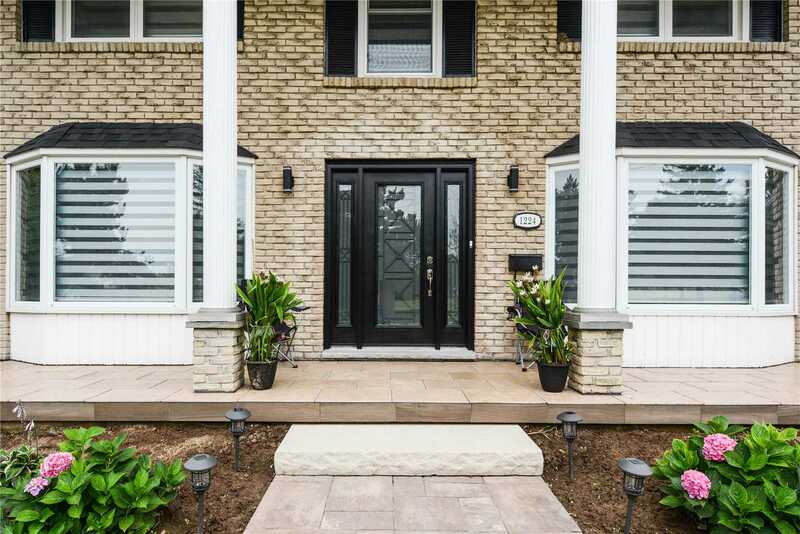 A Stunning Brand New Home In Sought After Community Of Caledonia! 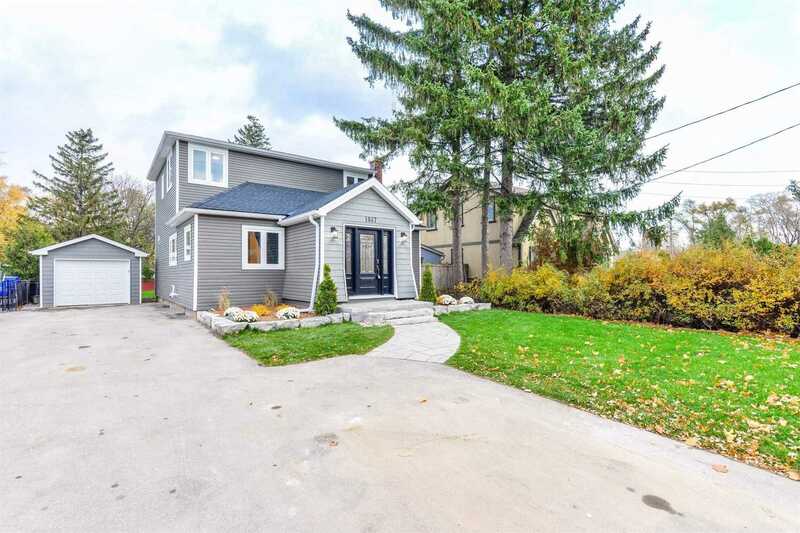 This 4 Bdrm, 3.5 Bath Home Offers So Much Space & Is Flooded With Natural Light.Premium Lot Backing Onto Natural Private River & A Short Walk To The Riverfront Park. A 3 Car Garage, Over $50K In Upgrades, 10Ft Ceilings,Oak Stairs With Metal Pickets, Large Windows In Basement, Ruff-In Bath In Basement, Chimney Vent, Conduit Wall For Wiring, 2 Ext. Plugs, Frameless Shower Glass Door & Much More! 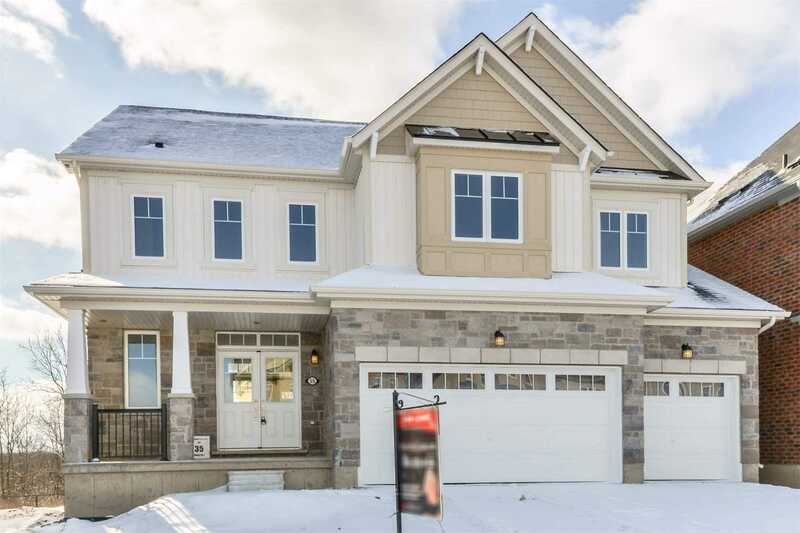 A Stunning Brand New Home In Sought After Community Of Caledonia.His 4 Bedroom, 3.5 Bath Home Offers So Much Space & Is Flooded W/Natural Light.Premium Lot Backing Onto Natural Private River & Just A Short Walk To The Riverfront Park.A 3 Car Garage, Over $50K In Upgrades,10 Ft Ceilings, Oak Stairs W/ Metal Pickets, Large Windows In Basement, Ruff In Bath In Basement, Chimney Vent, Conduit Wall For Wiring,2 Ext. Plugs, Frameless Shower Glass Door & Much More! 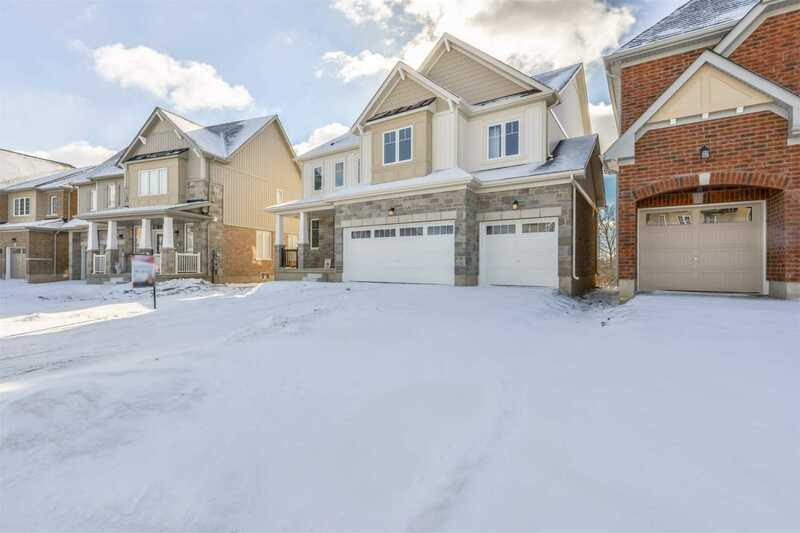 A Brand New Stunning Upgraded 2 Bedroom, 2 Bathroom Stacked Townhome In Upper Glen Abbey West Features An Open-Concept, Living/Dining Room, Upgraded Kitchen, Master Suite W/4 Piece Ensuite & W/I Closet, Parking Spot With Private Garage & With Access To Building. Close To New Hospital, Highways, Great Schools! A Great Place To Call Home!! Newly Renovated Spacious Basement Unit On One Of The Most Sought After Streets In High Park. 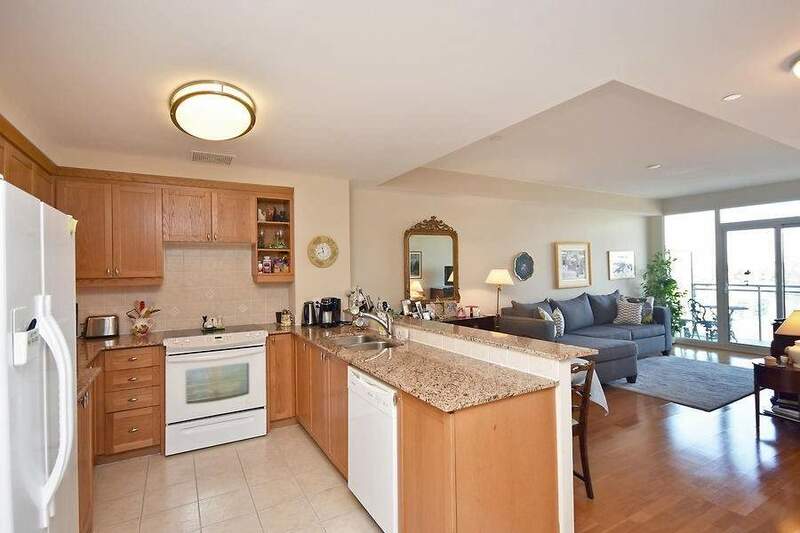 Rare Opportunity, With High 8 Ceilings ,Bright Beautiful Kitchen W/Every Attention To Detail. Heated Floors, Large Tilt Turn Windows, S/S Appliances, Sub-Zero Fridge, Down Draft Stove, B/I Dishwasher, Stack Laundry. Large Bathroom, Marble Floors, Glass Shower, Wood Vanity Granite Top. 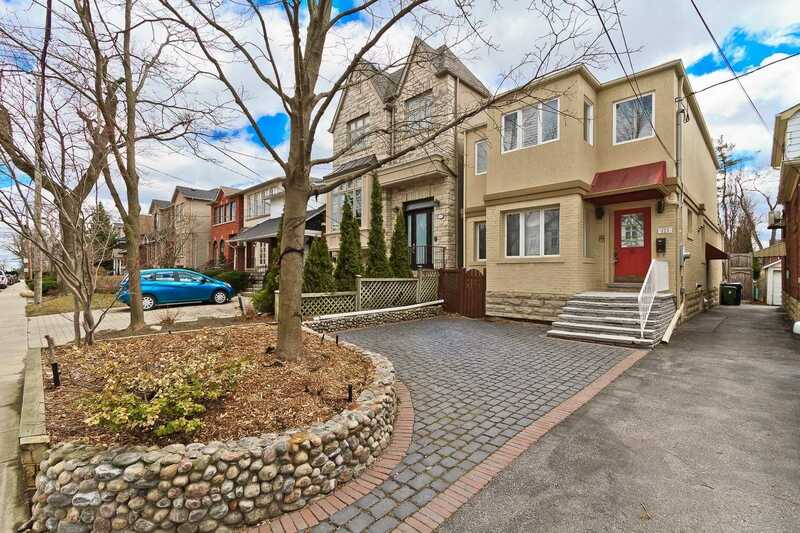 Walk To High Park On Mature Tree Lined Streets. Option To Rent Furnished. Get Into The Market With This Luxury Unit In A Prime Location. 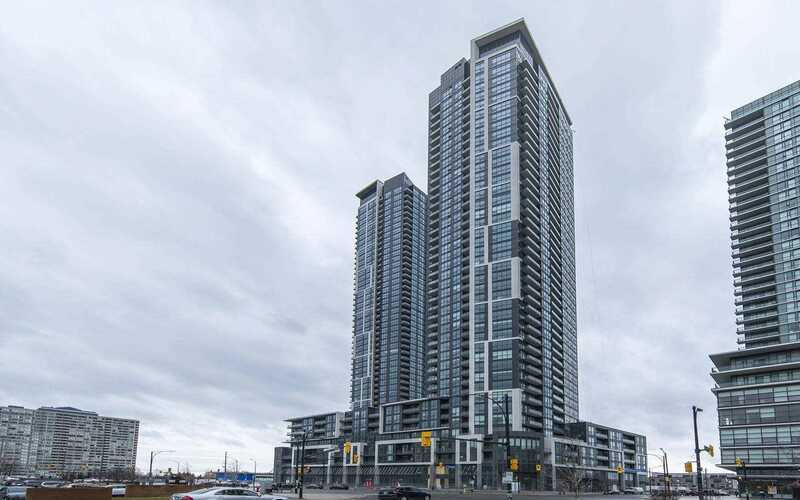 Hrdwd Flrs, Ss Appliances, Ensuite Laundry, Gorgeous Large Oversized Sun Drenched Terrance That Is Like Having An Extra Room. 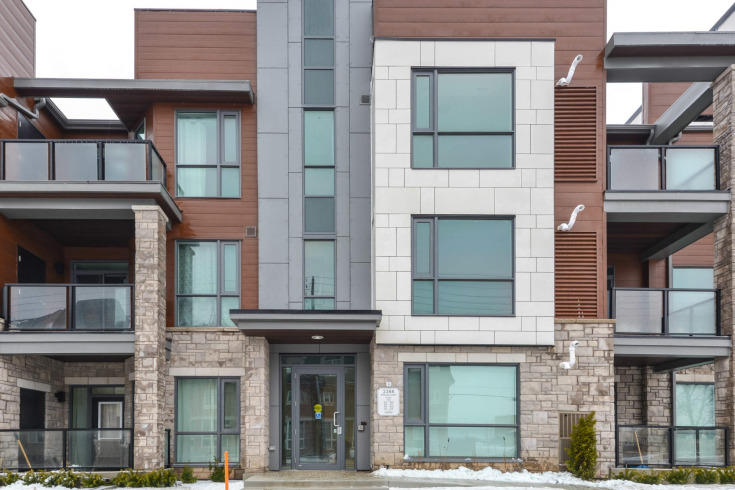 Just Steps Away From Erin Mills Town Centre, Cred Valley Hospital, Public Transit At Your Doorstep. Amazing Amenities Included, Large Bbq Patio, Party Room, Rec Rm, Gym, Seconds To Major Highways, Some Of The Best Schools In Peel. Charming Bungalow On Oversized Lot.Must-See For A Young Family Or Someone Wanting The Simplicity Of Condo Living W/ The Benefit Of A Huge Back Yard! Perfect For Outdoor Entertaining! Thoughtfully Appointed Design,W/ Pristine Interior Finishes. Contemporary Kitchen Incl Honed Marble Countertop, Ss Appliances & Double Oven. Renovated Baths W/ Gleaming Fixtures & Marble Mosaic Tile. Parking For 6 Cars. Min From Weston Go/Up Express, Major Hwys & Downtown Core. Nestled Among The Forest, Ravines, Walking Paths & The Historic Glenerin Inn. 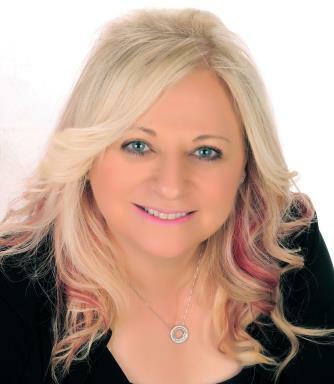 Live A Life By Design & Be Part Of A Very Social Community. The A La Cart Menu Is Designed To Suit Your Lifestyle. Enjoy Delicious Meals In The Dining Room Or Bistro, Daily Activities, 24 Hr Concierge, Professional Wellness Staff, Transportation & So Much More. Stunning Se Oakville Home On Quiet Cres In The Top Ranking Oakville Trafalgar High School District On A Private 60 Wide Treed Lot With Fin Bsmt. Great Layout, Hdwd Flrs, Cr Mldgs, Pot Lts. Chefs Kitchen W/Lge Island. Skylight & Lge Front Wndw Give Lots Of Nat Light. 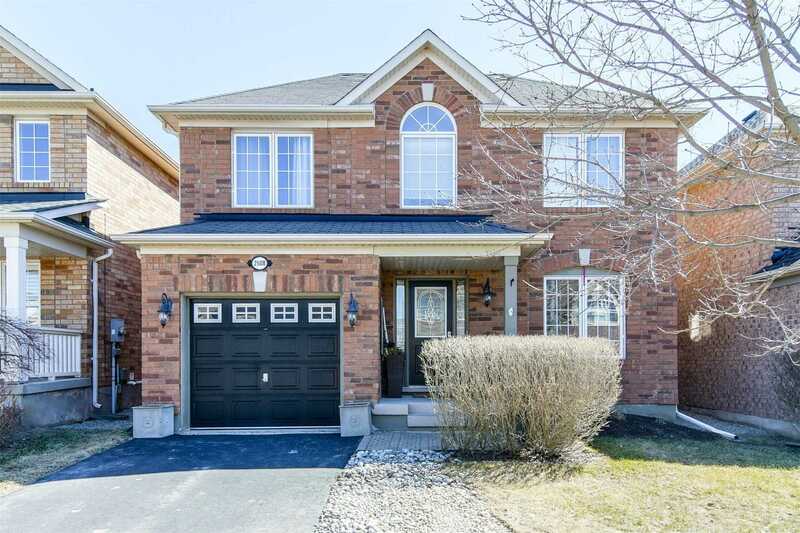 Upper Level Has Hdwd Flrs, Spacious Master W/3 Pce Ensuite & Lge Walk/In Closet, 2 More Great Bdrms & Renovated Main Bathrm. Terrific Fin Bsmnt. Lge Tree-Lined Yard With 2 Decks. 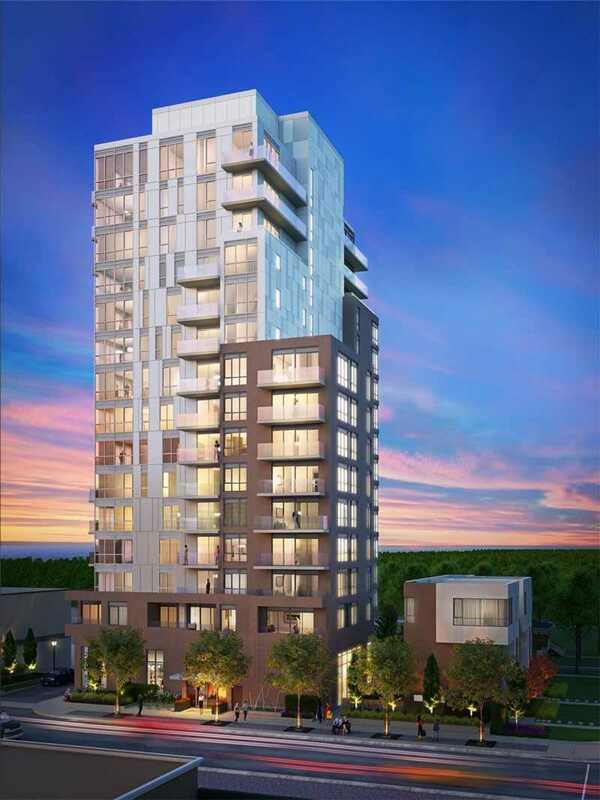 Beautiful 2 Bedroom Luxury Condo At The Mosaic. 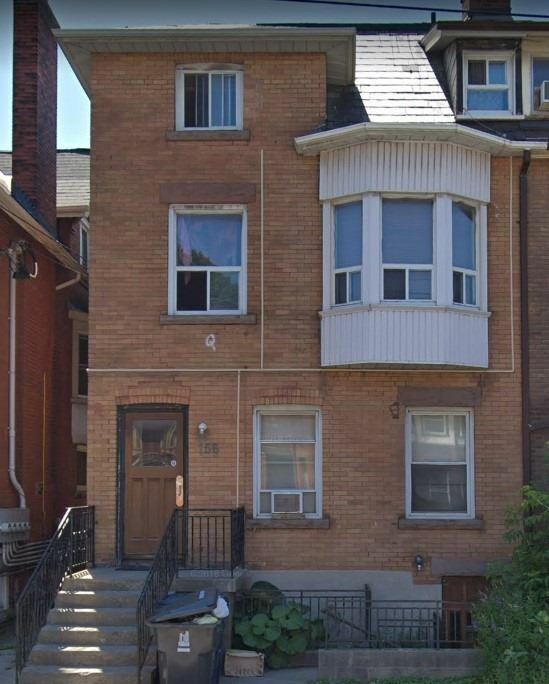 Amazing Annex Location At Bloor/Spadina! Wonderful East/West Views & Huge Balcony! High End Finishes Include Hardwood Throughout, Granite & Marble Counters/Floors In Kitchen, Bathrooms & Foyer. Master Bedroom Ensuite With Large Glassed In Shower. Huge Balcony. 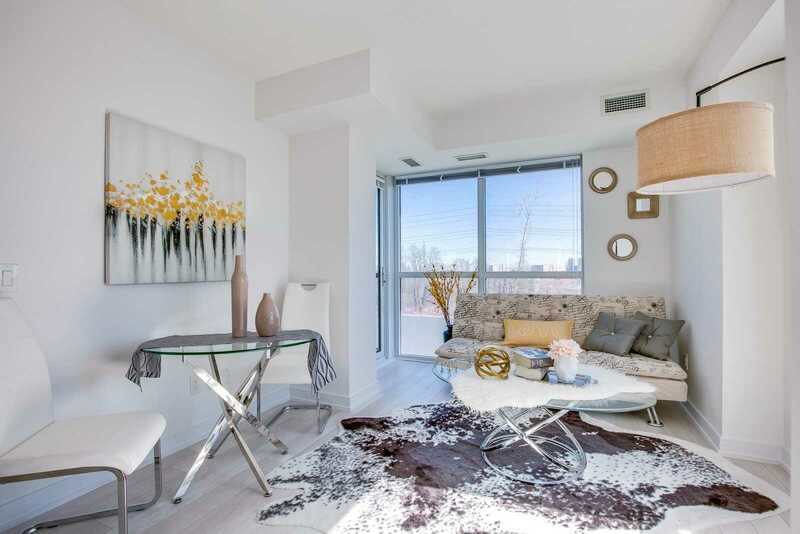 Fabulous Location, Just Steps To Spadina Subway Station, Great Restaurants/Cafes & Shopping. 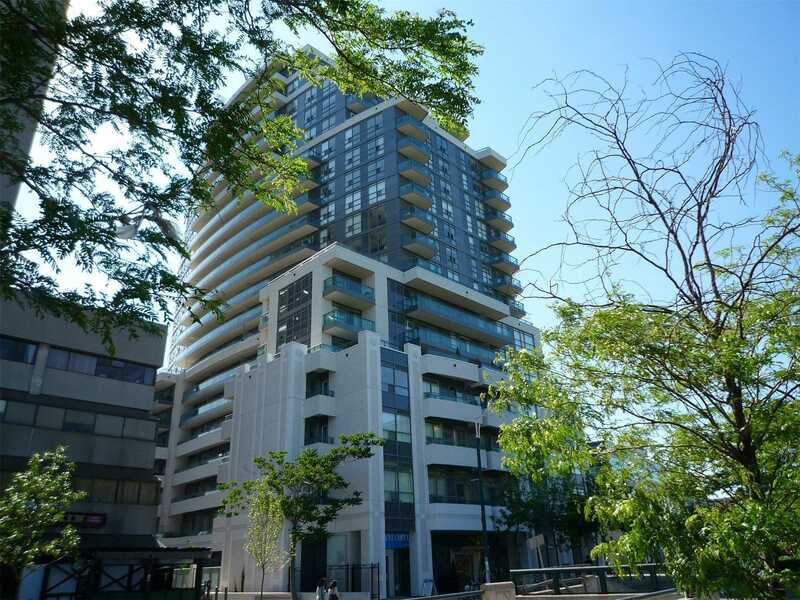 Great Opportunity To Occupy This Fabulous Building In The Heart Of Port Credit!! This Building Has Alot Of Character And Includes Front Window Displays Offering Lots Of Exposure From The Lakeshore Rd. One Of The Larger Main Floor Units And A Full Dry Basement. Many Uses Can Apply At Muti Use, Good For Walk In Clinics , Office , Retail , Etc. Lots Of Boulevard Parking. Welcome To The Absoulte Community! Featuring 9 Ceilings, Spacious Mstr, Oversize Den With Pocket French Doors & Custom Wardrobe - Can Be Used For 2nd Bedroom. Open Concept Kitchen With Upgrades Including Granite Counters And Kitchen Island, Great For Entertaining. Enjoy The Sunsets & Sights From Your Balcony While Relaxing On A Summer Evening. State Of The Art Amenities Incl Gate House Security & Rec Center, Walk To Shopping, Transit, Restaurants. Wow !!! Massive Premium Pie-Shaped Lot! Long Driveway Parks 7 Cars!! 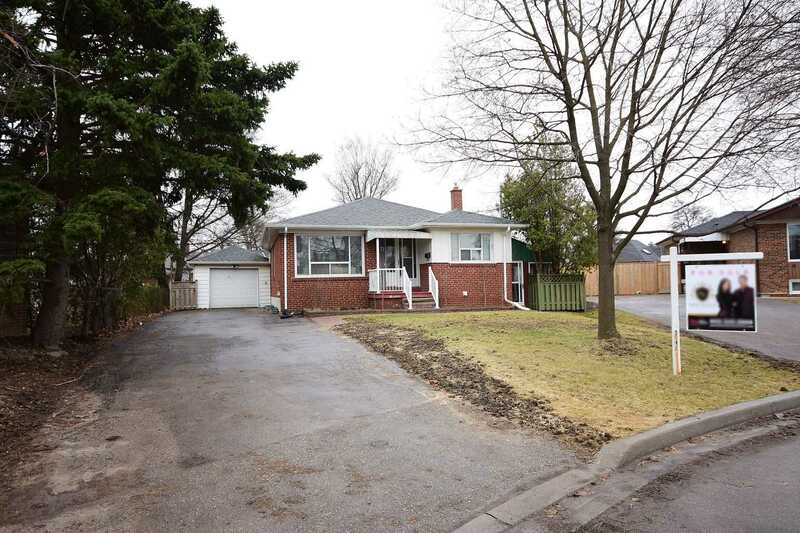 Well Maintained 3 Bedroom Bungalow W/ Modern Finished Basement Apartment W/ 2 Bedrooms. Separate Side Entrance Located On In An Established Neighborhood! 1st Time Buyer/Investment Opportunity!! Close To All Amenities & Public Transportation. Do Not Miss A Detached Home In This Area At This Price!!! 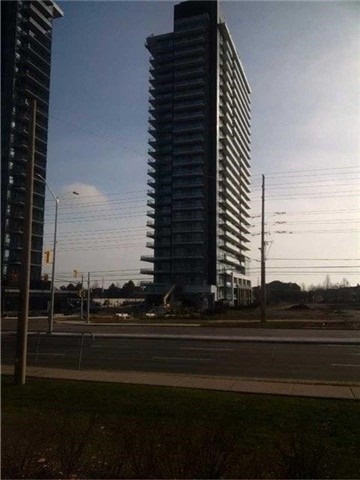 Walking To Brampton Transit, Close To Brampton Go Station, Hwy 410/407 .Great Value!!! Location , Location , Location ! 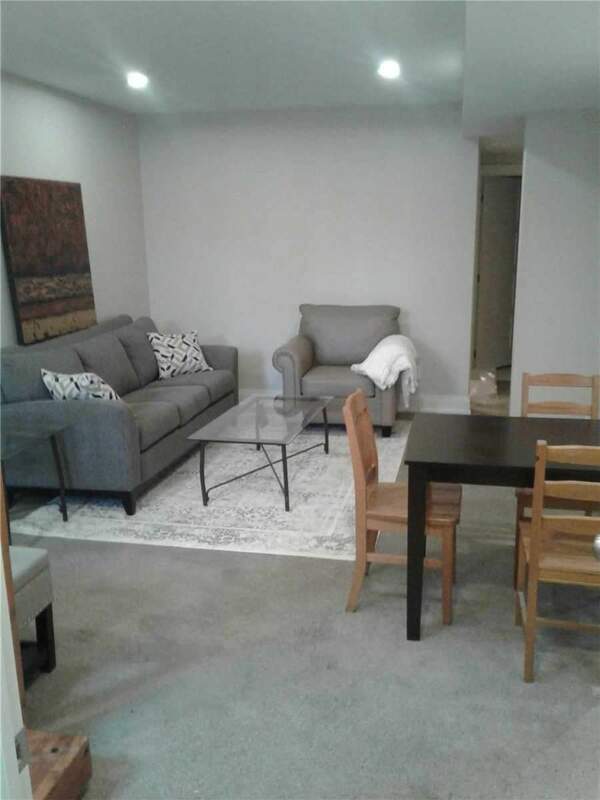 Welcome To This Bright Two Bedroom 805 Sqf Corner Unit. At The Kip District ! 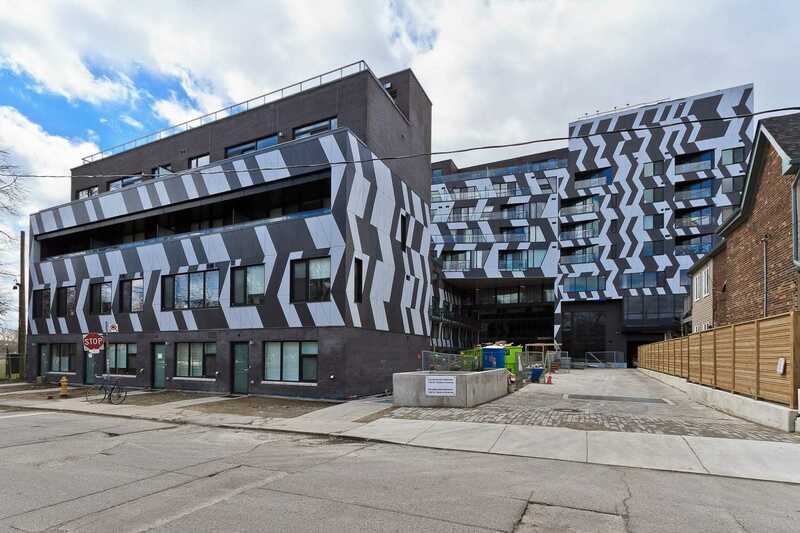 Brand New Building Steps Away From Kipling Station With The Hwy 427 And The Gardiner Just Around The Corner. Open Concept Living And Dinning Ans Kitchen With Balcony. 2nd Bedroom Access To Private Huge Terrance For Outdoor Living Space You And Your Guests Can Enjoy. 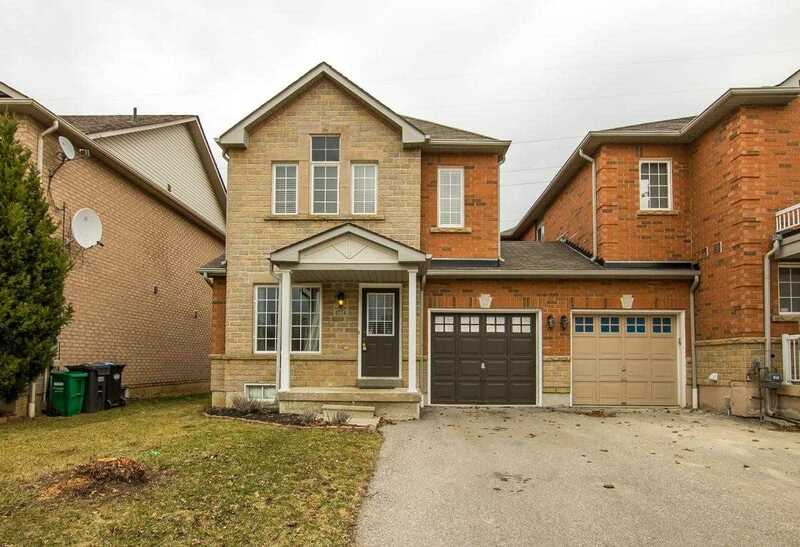 This House Was Made To Be Yours - 3 Beds + 3 Baths, Gleaming Hardwood Floors, Fireplace In Living Room, Open-Concept Kitchen Overlooking Dining Area, Which Walks Out To Spacious Backyard. A Lower-Level Finished With Pot-Lights & California Shutters Throughout. 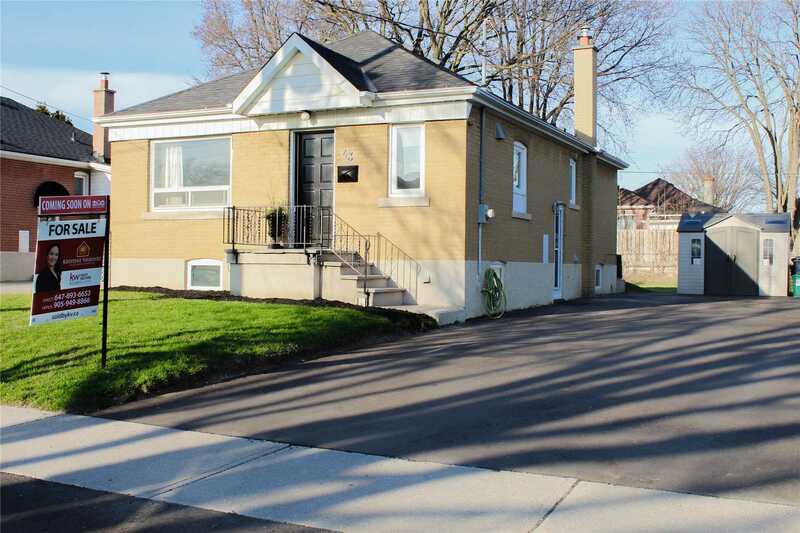 Situated In A Great Neighbourhood Close To Stores, Schools, Square One & Near The 401/403/Qew. This Home Has Truly Been Cared For And It Shows. A Great Starter Home. 3 Beds + 2 Baths & A Bright Living Space W/Cathedral Ceilings. Enjoy A Well-Kept Eat-In Kitchen, Spacious Bedrooms And An Expansive Backyard Thanks To The Pie-Shaped Lot. Sitting On A Quiet Cul-De-Sac In A Neighbourhood Close To Great Amenities Like Grocery Stores, Schools, Parks & Shops. 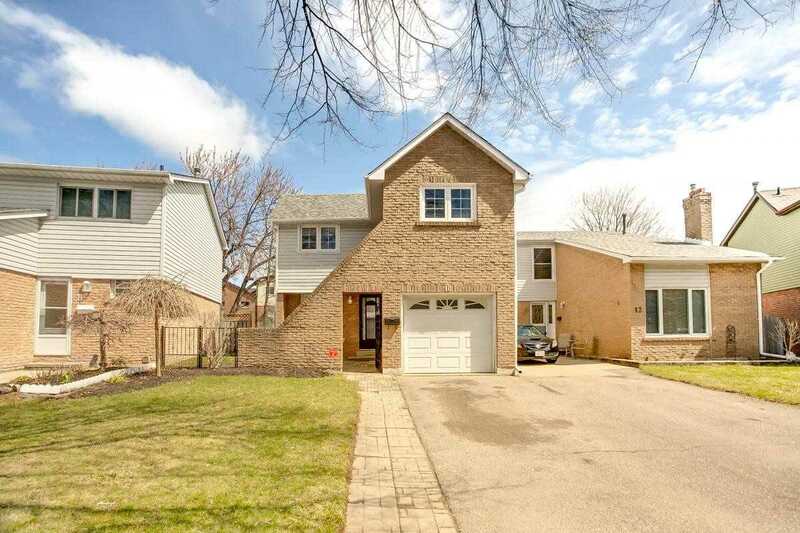 Garage Access From Interior, Upgraded Baths, Agdo, No Sidewalk, Mature Street. This Modest Home Has Plenty Of Potential! Port Credits Newest Building Now Has This 1 Bedroom Plus Sleeper Den Available. 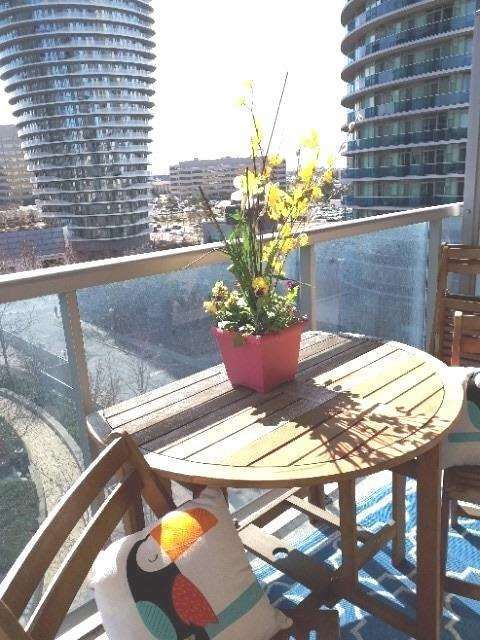 Spacious At 870 Square Feet With An Extra Spacious East Facing Balcony Of 150 Sq Feet. Its Just A Quick Walk To The Go, Restaurants, Grocery And Shops In Port Credit. Never Lived In, With Thousands Spent On Upgrades It Makes This Unit The Perfect Choice To Make Your New Home. Incredible Value For A Big, Bright, Completely Upgraded Unit! Sunny Sw Exposure Facing Away From Traffic, Walk Out To Huge Balcony. Recent New Flooring And Baseboards, Gorgeous Kitchen & Bathroom Reno, Shows 10+++. Exclusive Parking & Locker, Great Family-Friendly Building, Rare 2nd Full Bath. Show Your Most Discerning Buyers This Fabulous Home Walking Distance From Schools, Parks And All The Best Shopping! 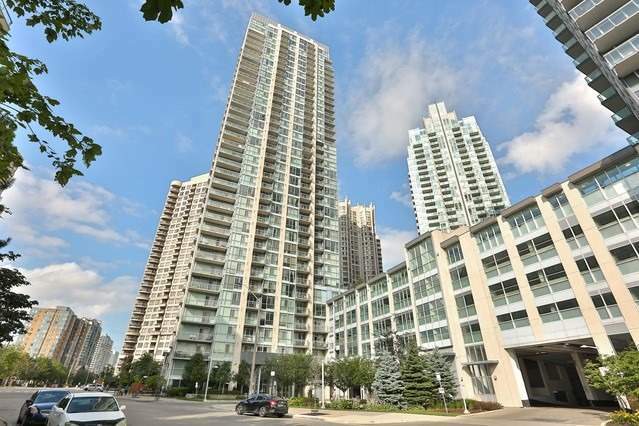 Brand New Never Lived In Luxury Condo, Spacious Unit With An Open Concept And Beautiful Views. Living/Dinning Room Over Looking Kitchen. 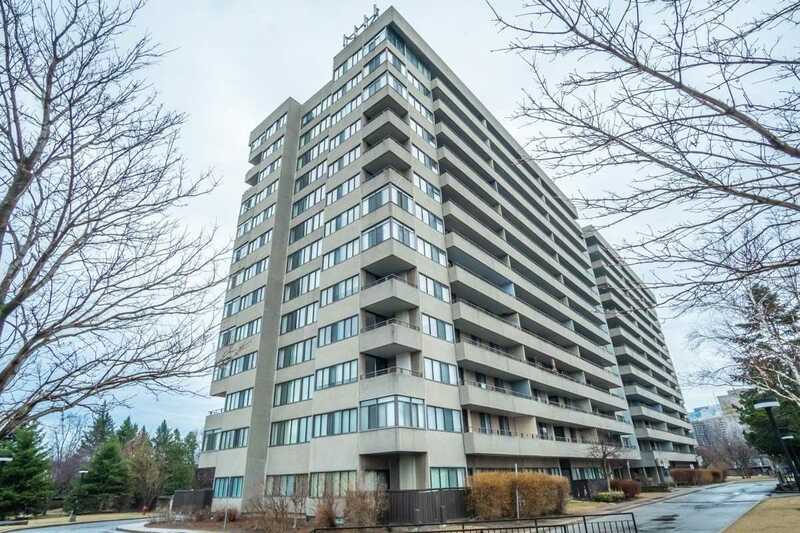 Building Is Steps Away From Square One Shopping Mall, City Centre, Ymca, Hwy 403And Much More! 1 Parking 1 Locker Included.